8131 Jeanes Street is what youve been waiting for! Featuring 3 large bedrooms, 1.5 bathrooms, a modern kitchen, a huge deck off the rear of the house that overlooks the above-ground pool, and an amazing location. Too good to be true? Nope, its just that great! 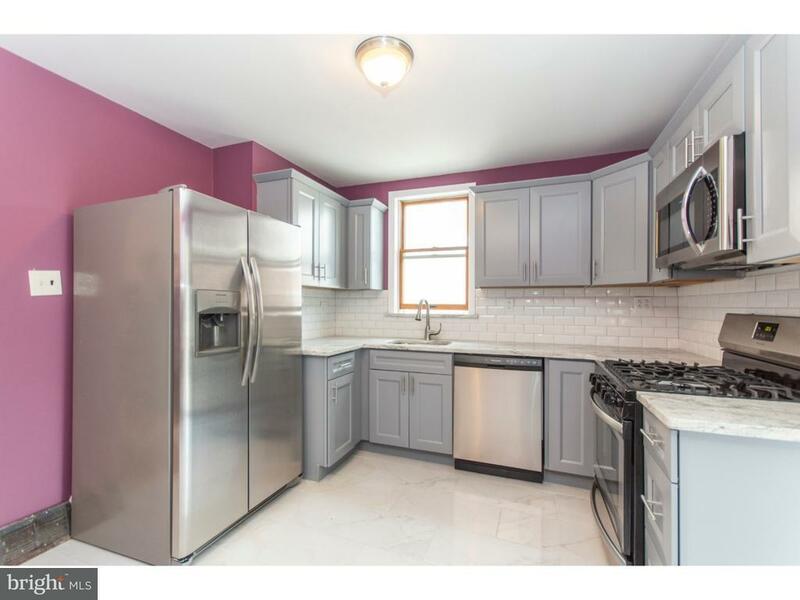 Located just a few minutes walk from the Fox Chase train station, this home has easy access to public transportation, as well as being just a short drive away from Fox Chase Farm where theres always something going on for the family. Also nearby is Pennypack Park, the Fox Chase branch of the Philadelphia Library, and several great restaurants. This home had a new roof installed in 2015, and a new water heater in 2016. Everything is ready and waiting for you, so what are you waiting for? Schedule your showing of 8131 Jeanes Street, and see what were talking about! Please check OPA for 2019 taxes due to possible citywide reassessment.